Health Is Hip, our children’s health initiative program, is designed to use fun and interactive games to help kids learn about nutrition, exercise, and healthy habits. This program focuses on the prevention of childhood obesity and diabetes. Approximately one-third of Americans age 2 to 19 are overweight or obese. 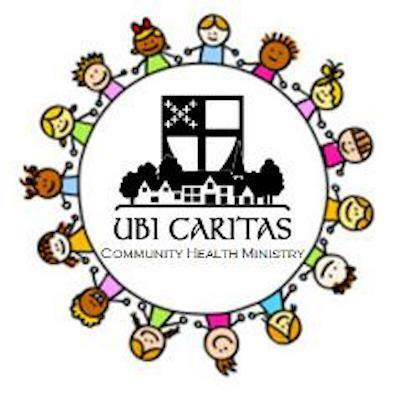 Ubi’s goal is to empower the youth of Southeast Texas to adopt healthy lifestyles in an attempt to reverse the increase in childhood obesity and the chronic conditions it causes.